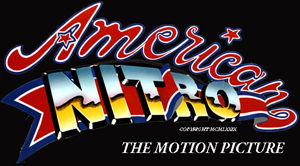 This is a message from the original producers of the theatrical motion picture release, "American Nitro". We are re-releasing "Nitro" in a digitally re-mastered DVD using the original negative from our archives. The film has been brilliantly restored to its original glory. 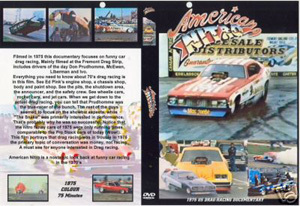 For a number of years only poor quality videos that were either pirated or were poorly produced by sub-distributors were available to buy or rent. Having re-acquired all the rights to "Nitro" we are taking steps to remove all unauthorized copies of the movie and make pristine new digitally re-mastered ones available.